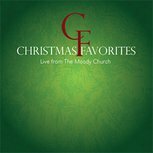 Nothing can compare to the simplicity and devotion of Christmas carols. Amid the busiest season of our lives, we all are blessed to sing carols, whether in church or at an informal gathering in our homes. 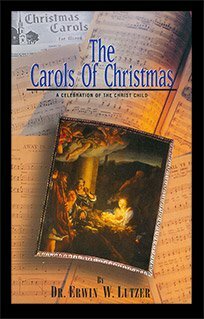 These chapters are based on both the background and the text of various carols that are familiar to us all. You will be encouraged to go deeper in your own understanding and appreciation of the One who was born in Bethlehem.